built and distributed by FMX KAOS. Fmx Kaos design and manufacture to highest quality of ramps worldwide. All ramps are engineered for maximum performance with the most extreme tricks in mind. All ramps are structurally manufactured with rider safety as foremost priority. 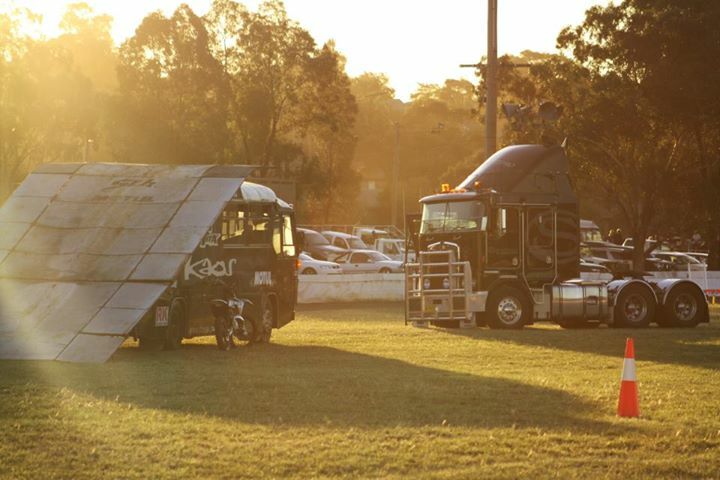 Fmx Kaos have had some of the world’s best athletes perform on team ramps. 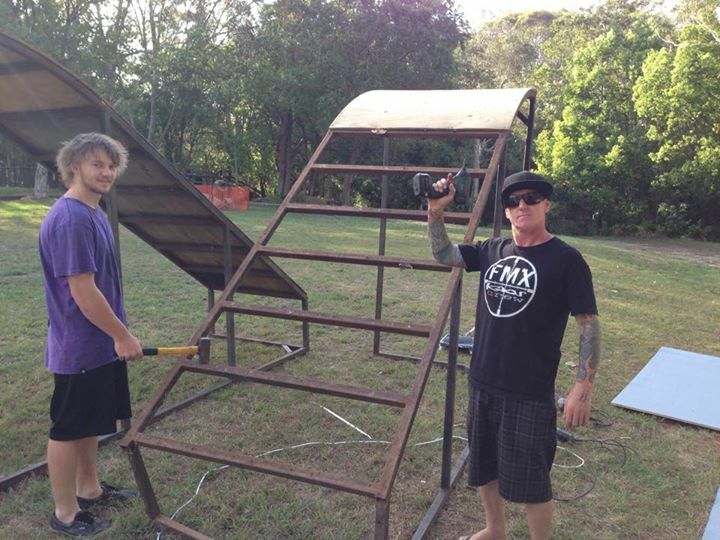 Fmx Kaos manufacture ramps for all kinds extreme sports. From scooter, BMX, Mini bikes, Moto X, quarter pipes, half pipes to quality freestyle competition ramps. Ramps can be custom made to any requirements. We don't just nail a few boards to a steel frame and call it a ramp... our custom ramps are engineered to specific measurements, tailored to suit your needs and wishes. Every ramp we build is the deciding factor in a perfect landing or making use of the paramedics standing by.